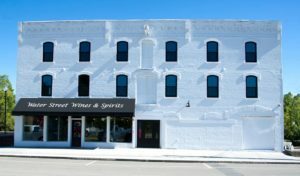 …to Water Street Wines & Spirits! 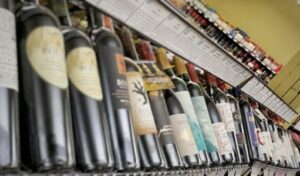 Conveniently located in the heart of the Finger Lakes, we provide our customers with friendly, knowledgable service and one of the widest selections of wines and spirits in the area. 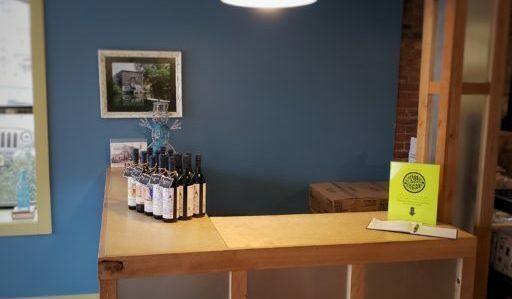 We support our local wine industry and feature a large selection of local wines, as well as a healthy variety of whisk(e)ys from bourbon to Scotch. Found a wine you love? Let us order it for you by the case and save 10%! Contact us today and we can usually have your wine or spirit for you by the end of the next business week (availability dependent). Get 10% Off 1 case of wine or 1 case of spirits. Get 15% Off 2 cases, or more, of wine. Get 20% Off 3 cases, or more, of wine. 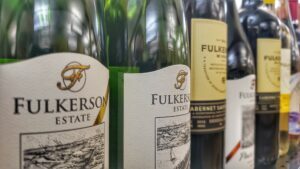 Stop in every Friday after 3pm to taste select wines and try before you buy! We even have specialty tastings on other days, so be sure to check our Tastings + Events page for more information. Stock up on wine every “Winesday Wednesday” with 10% Off all wines, storewide! Looking for other great deals? Take your pick of a number of boxed wines, magnum bottles, and value brands. We’ll have new deals and specials available through our “Water Street Weekly“, too!